Creating buyer personas is about more than knowing who to sell your product to; it’s about attracting—and keeping— more of your ideal customers by knowing who they are, what they want, and how to offer them real value. 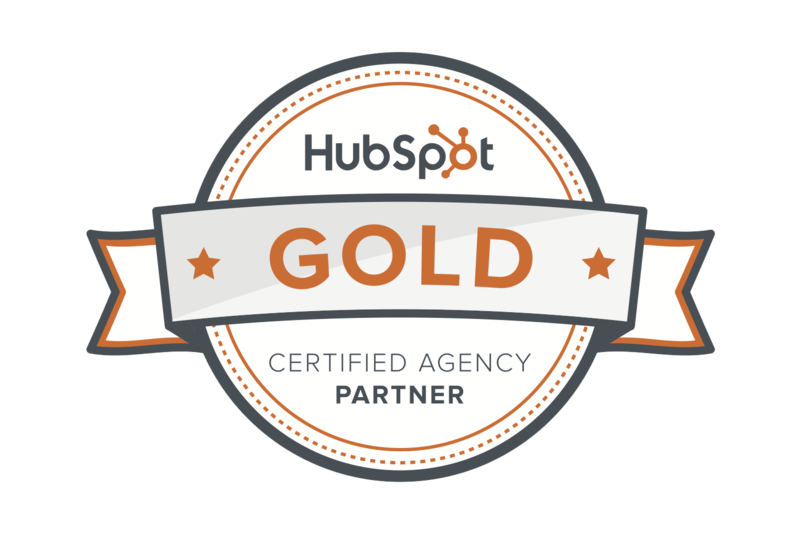 We’ve helped countless businesses across a variety of markets eclipse their sales goals by developing and executing comprehensive marketing programs. Creating buyer personas is a crucial part of that process. 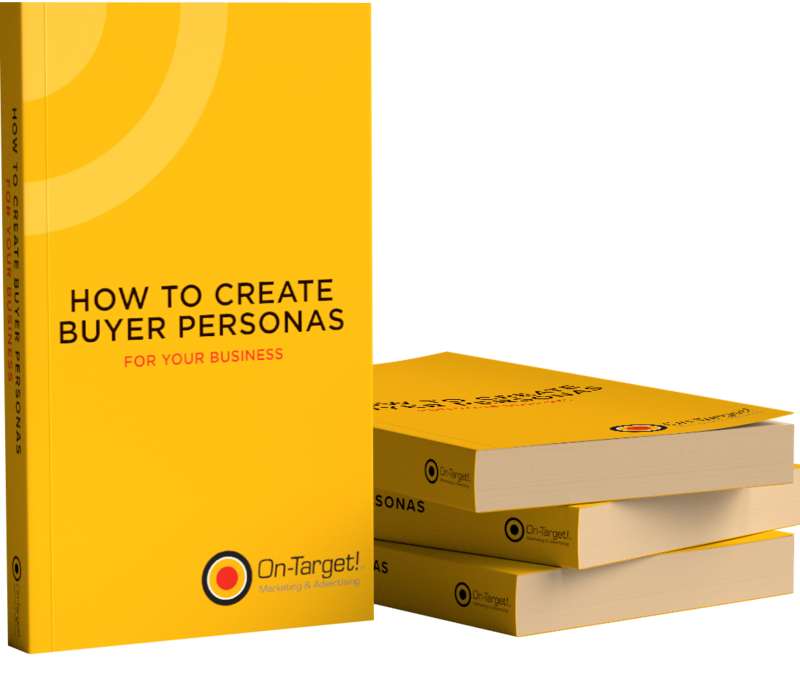 Using this free guide, you’ll be able to create beautiful, well-formatted buyer personas you’ll be proud to share with your entire company.